Here are two interesting stories from Democracy Now! The War and Peace Report that discuss Blackwater Vice President Cofer Black and his connection to the Mitt Romney campaign and the CIA Torture Tape Scandal. “Republican presidential hopeful Mitt Romney cited Cofer Black, the former head of Counterterrorism at the CIA, as his advisor on issues involving prisoner interrogation during a recent presidential debate. Black is now the vice chairman on private military firm, Blackwater." "Cofer Black’s name also comes up here over and over again as being right in the middle of this process leading to the application of these procedures, the preparation of recordings and then the destruction of the recordings." 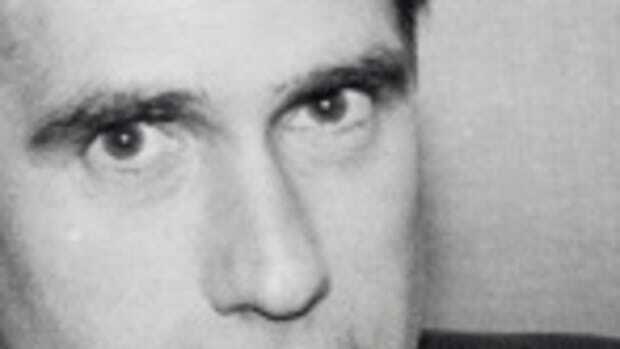 Mitt Romney Connection To Jack Abramoff? 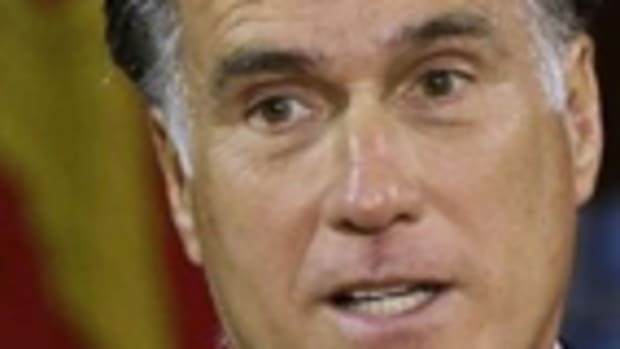 Could Mitt Romney be a Billionaire?